Mayura Ayurvedic Centre at Thekkady was established in 1994 and offers excellent service in Ayurvedic Treatments and Massage. 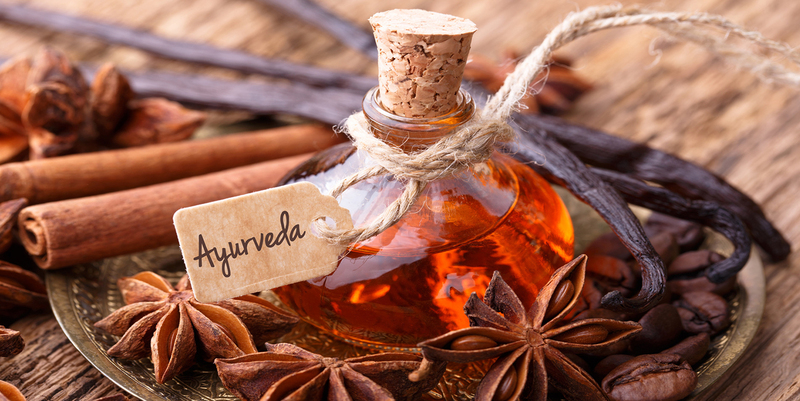 Mayura is a well known Ayurvedic centre which is working as per the norms of the Government of Kerala. Our masseuses are highly skilled and tailor the massage as per your preferences and needs. 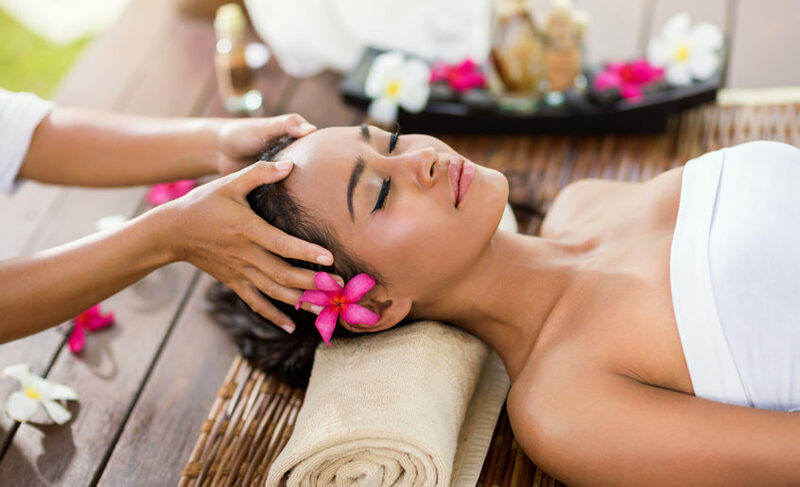 It is one of the best places for Ayurvedic massage and therapy treatment which helps in for better circulation and relives stress and keep the body relax. Excellent for tired and aching muscles and to distress the body making you feels lighter than ever.